Whether honoring an individual acheivement, top performers, or the whole team, Awards.com has the perfect recognition items to fit your needs. 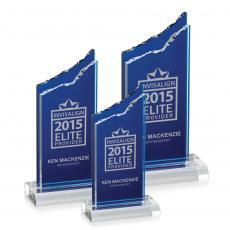 Order awards online or by phone with ease. Special & Perfectly Priced. 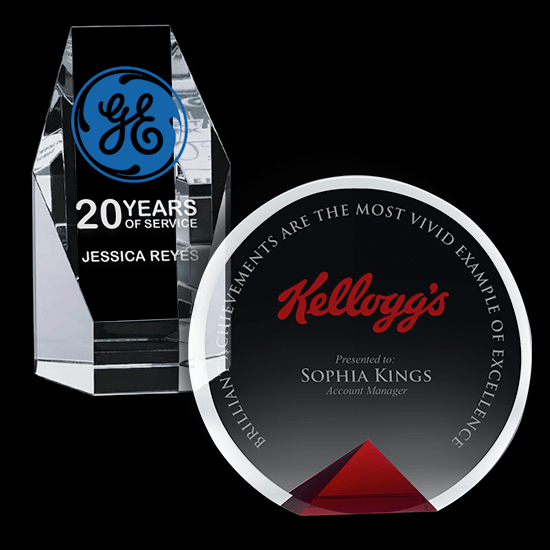 Our custom awards department turns your concept & brand into a one of a kind custom award. Our designers & award specialist are eager to get started on your project. An artistic take on traditional awards. Each piece of art glass is expertly hand blown and set atop a custom etched base for your personalization. Each as unique as the award recipient. 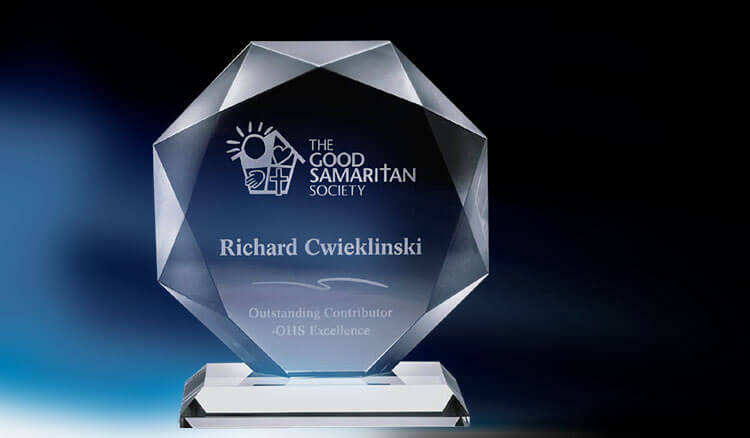 Earning a spot on a large plaque award or receiving an individual plaque to display, award plaques are a time honored tradition of honoring acheivementings. Monogram with recipients' initials or logo with your brand, our collection of corporate gifts will be used and treasured by clients and employees alike. Shop and save without sacrificing quality at Awards.com. 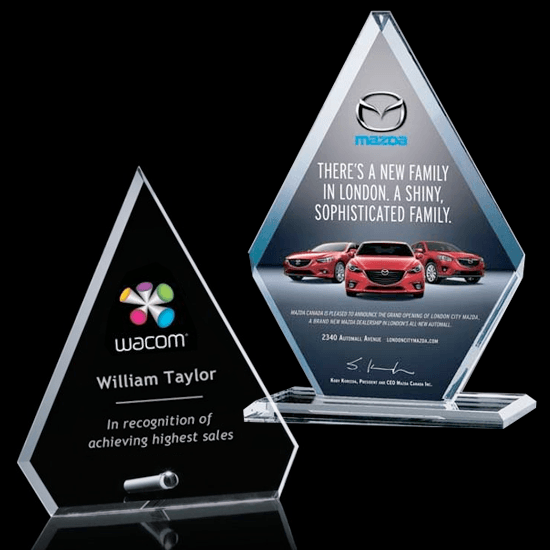 Our selection of custom plaques and trophies are perfect for everything from small office celebrations to largescale corporate events. Motivate entire teams or simply say thanks with custom awards and trophies from Awards.com. 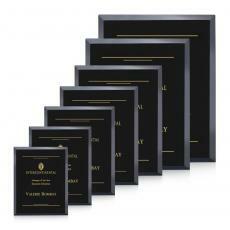 Get your awards and trophies customized with engraved information and any artwork/logo. We'll make sure the designs fit your needs before you pay anything. Plus free shipping on purchases over $500 within the continental United States. 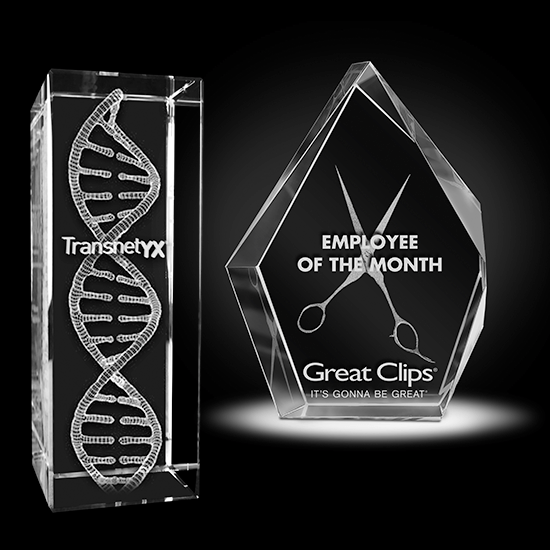 Order custom awards, plaques, and trophies to celebrate and recognize your employees today. 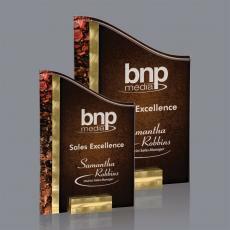 Elegant, professional awards and trophies customized to your brand and design specifications. 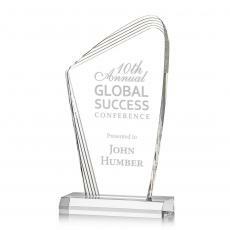 High-quality custom awards available in clear optical crystal or glass. 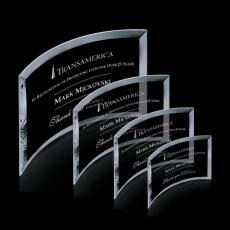 Shatter resistant and timeless; these awards are perfect for banquets and corporate events. 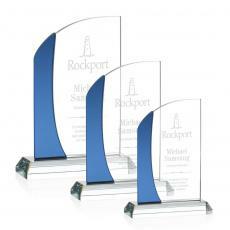 Consider custom acrylic awards for a unique and branded award ceremony. Perfect for solid pops of color. Perfect for pictures & graphics. Objects & Text float inside the award. Transform any award with graphic elements. Custom engraved plaques for employee of the month and other distinctions. 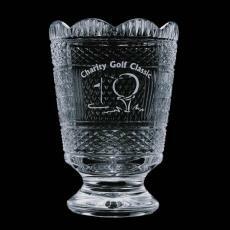 Custom and traditional trophies available in crystal, metal and more. 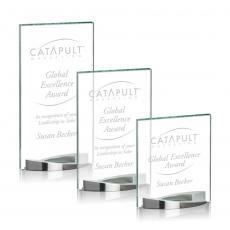 Eye-catching awards and trophies that employees will love displaying on their desks. 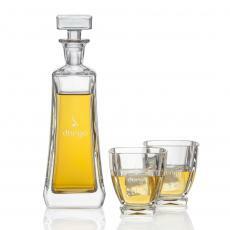 Custom corporate gifts including decanters and glasses recipients will treasure and use. 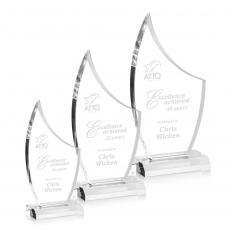 Golfing awards and trophies to give out after corporate golfing tournaments. Why Buy Awards, Plaques, and Trophies From Awards.com? Awards.com, the Awards & Recognition E-commerce leader, makes buying custom awards and trophies easy and convenient with the largest selection, highest quality, and consistent, reliable execution of awards. We don't nickel and dime or surprise you with hidden fees. 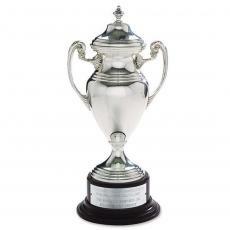 Engrave custom awards and trophies for no extra cost. Shop with confidence knowing you will always find the lowest prices here. Expect 100% satisfaction and a hassle-free experience from Awards.com. Call 800-429-2737. Whether you are looking for a single unique award or a large quantity fitting your budget, we have the largest awards selection with the best pricing and no hidden fees. We have curated the finest corporate gifts, awards, and trophies, from crystal vases to the most desired glassware and more. With Awards.com, you can shop with confidence that the selection of gifts will wow your recipients without breaking the bank. Find everything you need to properly recognize and reward your top employees at Awards.com. They’ll know you appreciate their hard work when they receive a custom award, trophy, plaque, or gift. A beautiful piece can boost employee performance and build excitement across your organization. Choose from a wide selection of unique trophies and plaques in acrylic, crystal, marble, and stone with endless customization options available. 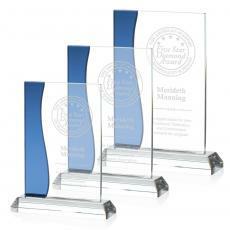 Awards.com works quickly to fill every order, completing the design process in one to three days. 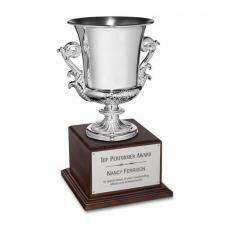 We offer free engraving and logo printing for your custom awards, trophies, and plaques without any setup fees. We ensure our designs meet your approval before you pay for anything. With our Awards Advantage Guarantee, you will always be 100 percent satisfied your custom awards and trophies meet and exceed your expectations. We hold ourselves to the highest quality standards and use the finest materials, including crystal, marble, rosewood, and more. 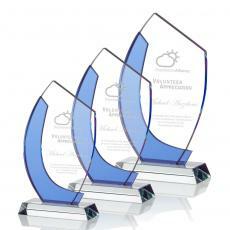 No matter what your company needs are, Awards.com has the perfect corporate gift to meet that need. 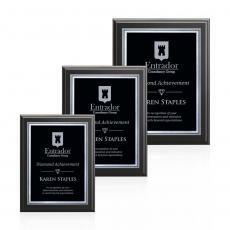 Check out our selection of corporate recognition awards, employee service awards, motivational plaques and framed prints. You can also call one of our friendly award specialists toll free at 1-800-4-Awards (1-800-429-2737) for professional customer assistance. Begin ordering the awards, trophies, and plaques you want now. You can call one of our friendly award specialists toll-free at 800-4-Awards (800-429-2737) if you have any questions about your order.